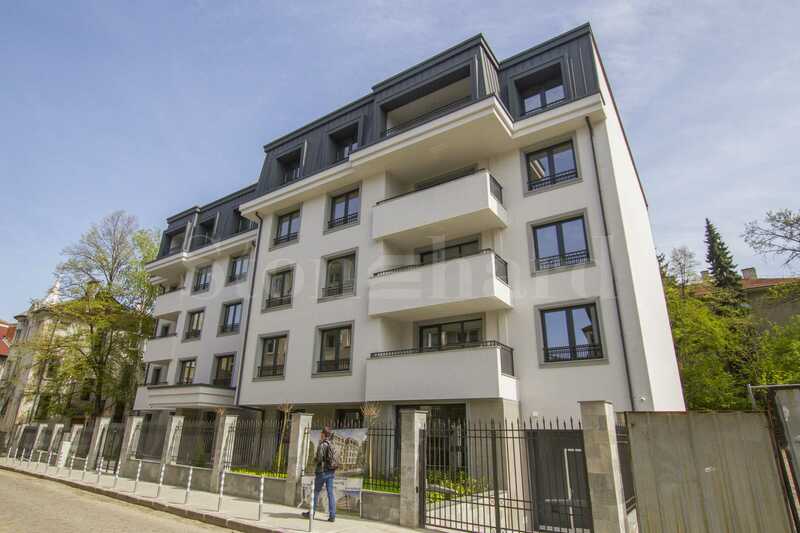 Modern residential building with elegant architecture and a limited number of luxury apartments. 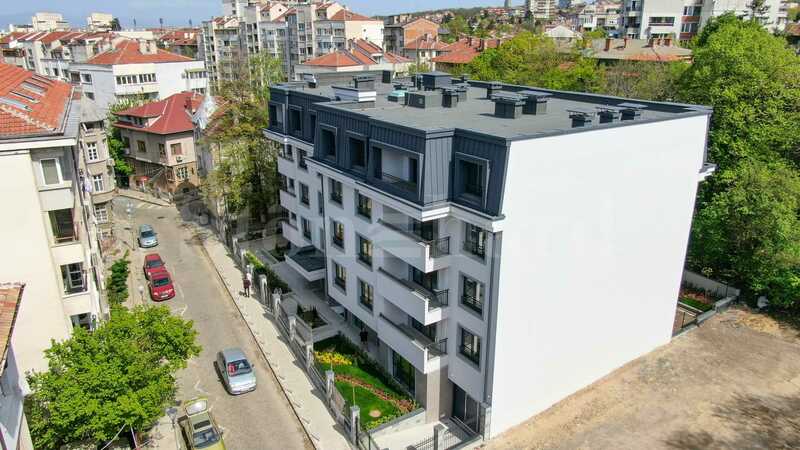 The building is located on a quiet street in a prestigious and desirable neighborhood, with quick access to the National Palace of Culture (NDK), Hemus hotel, shopping mall "Park Center Sofia", South Park, Vitosha Boulevard. The area boasts good infrastructure and is extremely popular with many amenities nearby such as shops, cafes and restaurants. The building has an area of 3247 square meters and will consist of a basement, ground floor and four residential floors with a choice of only 18 apartments, including two- and three-bedroom apartments on the top floor and two offices on the ground floor. 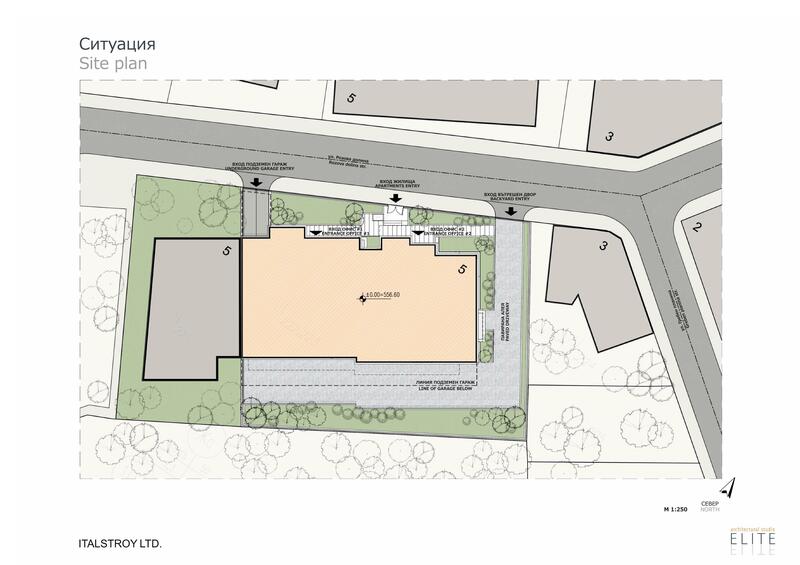 The building will offer 9 garages and 6 underground/ basement parking lots and 6 garages on the ground.